"The bridge is up! The bus can't go. So everyone has to wait." First the bus, then the car, then the bike -- so begins the long line of different vehicles waiting to cross the bridge. What a traffic jam! 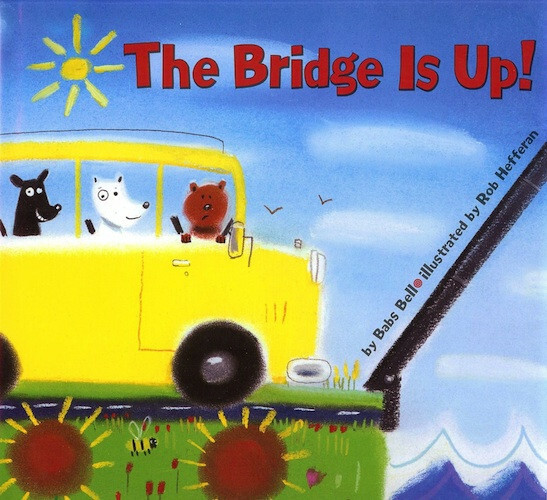 And when the bridge finally does comes down... nobody has to wait! Babs' simple text and Rob Hefferan's joyous illustrations make this trip a fun, worthwhile read. Teaches the value of patience. Ages 2-5.
so everyone has to wait. Now the bridge is down! and the tractor can go! Now nobody has to wait! 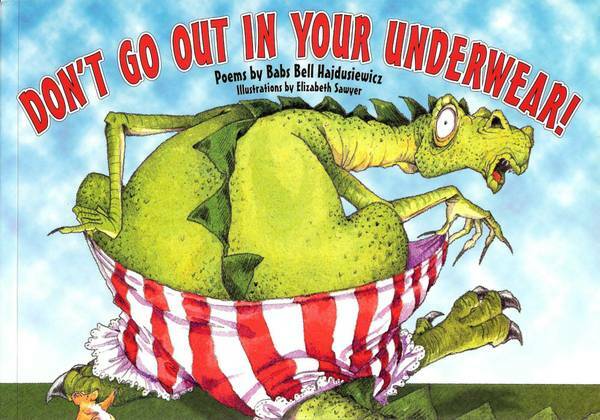 A collection of 67 children's poems, Don't Go Out in Your Underwear! 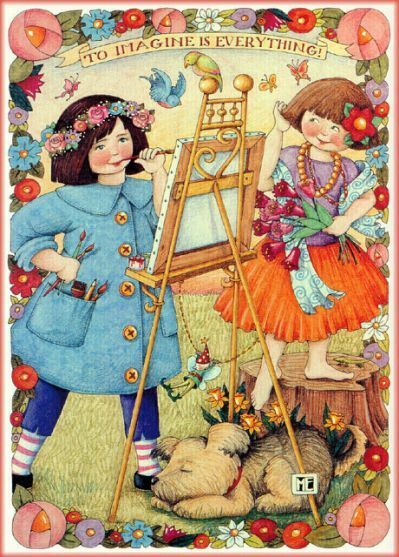 includes self-esteem builders such as "I Like Me" and is full of fun language and delightful full-color illustrations. 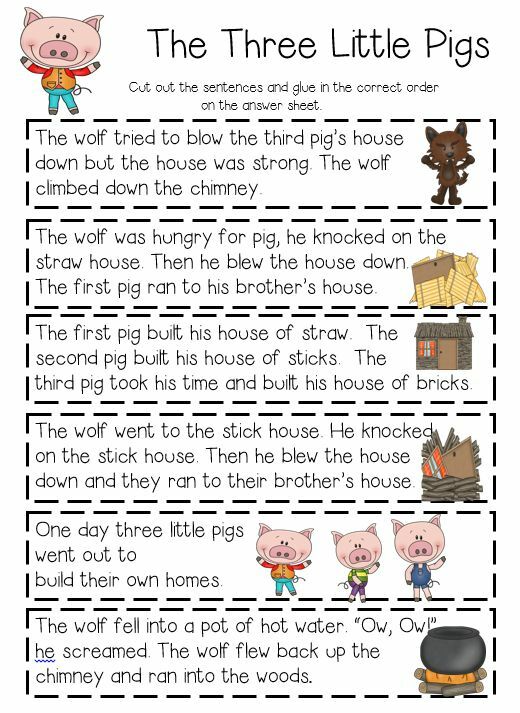 Kids say "Do it again! Do it again!" Also includes favorites such as "My Bones", "When I Grow Up", "My True Story", "Charlie's Chickens", "Gobble! Gobble! Munch! ", "Pop! Poppity! Pop! 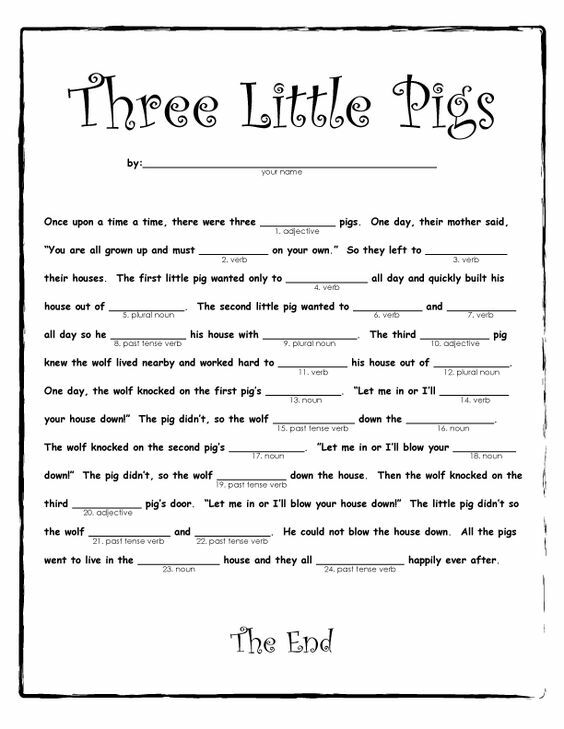 ", "Mr. Bear", "If the Spider Could Talk", and of course the wonderful title poem, "Don't Go Out in Your Underwear!" Ages 2-8. From: DON'T GO OUT IN YOUR UNDERWEAR! I like myself from toes to head! I like the way I look today! I like the way I work and play! I like the way I act with friends! I like the way my body bends! 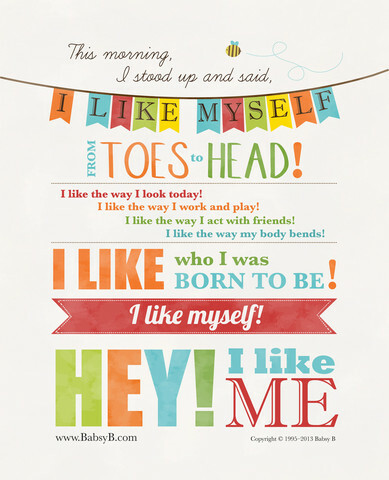 I like who I was born to be! I can use a broom and mop. I can build things with a saw. I can clean the bathroom sink. 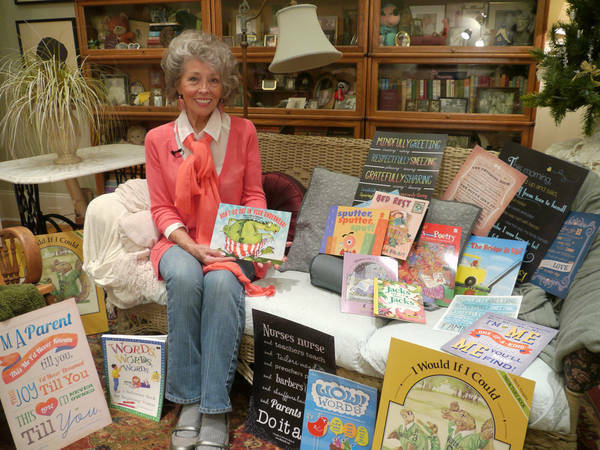 is the author-artist of many beloved books of prose and poetry. 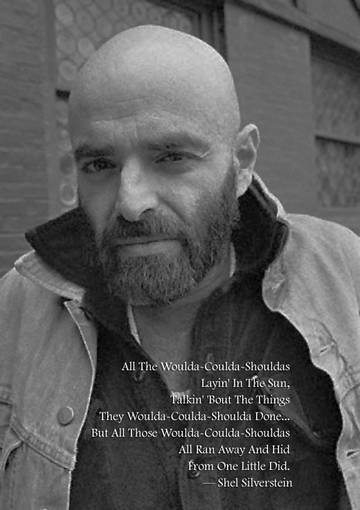 He was a cartoonist, playwright, poet, performer, recording artist, and Grammy-winning, Oscar-nominated songwriter. (Книги Шела Сильверстайна разговаривают с детьми на особом языке. Это книги-притчи, которые заставляют детей (и не менее сильно — взрослых) задаваться важнейшими вопросами — о любви, о жизни, о смысле. «Щедрое дерево» — книжка с картинками американского писателя Шела Сильверстейна, опубликованная в 1964 году. Притча о любви и самопожертвовании стала одним из наиболее известных произведений Сильверстейна, переведена на более чем 30 языков, а во многих странах включена в школьную программу. Ее цитируют во время проповедей. Ее можно прочитать очень быстро, чтобы потом всю жизнь вспоминать и переживать снова. 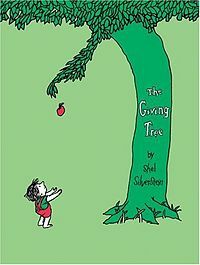 The Giving Tree by Shel Silverstein is a tender story, alive with both sorrow and happiness. With its simple line drawings and almost lyrical writing it makes its reader stop and think about what it truly means to love someone. if Teddy is resting with me.